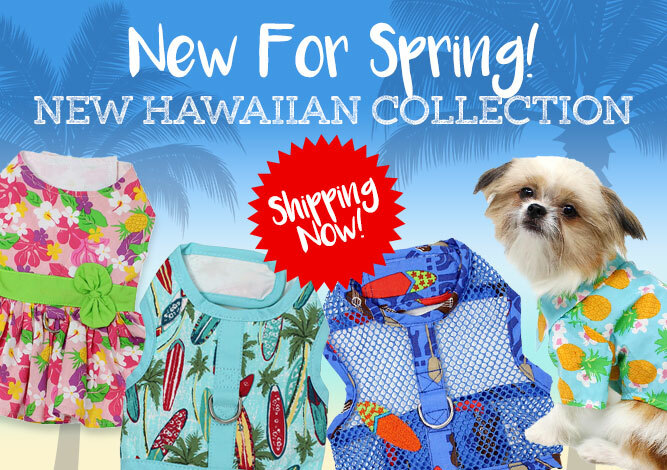 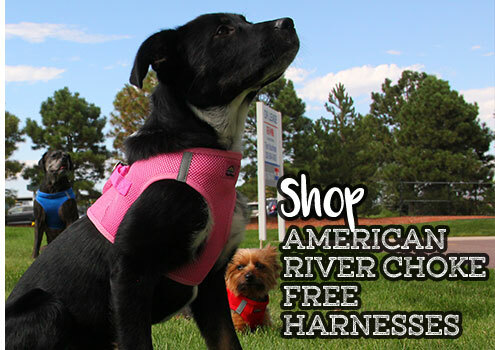 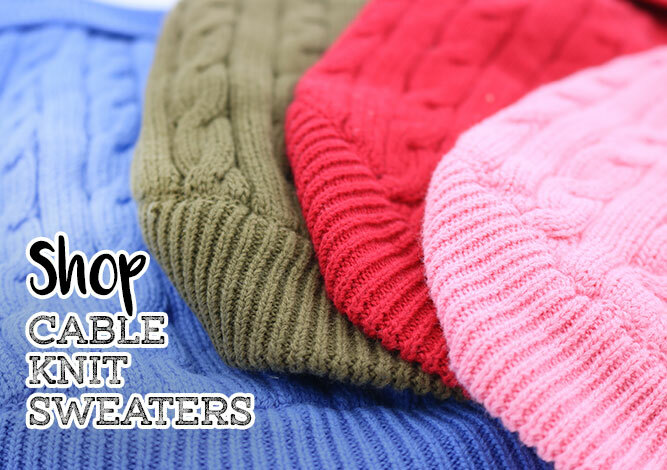 Your #1 Choice for Wholesale Dog Harnesses, Wholesale Dog Clothes and Wholesale Pet Accessories! 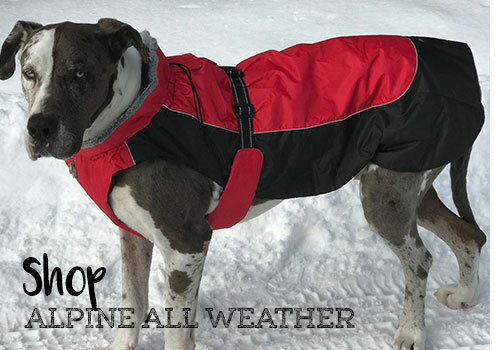 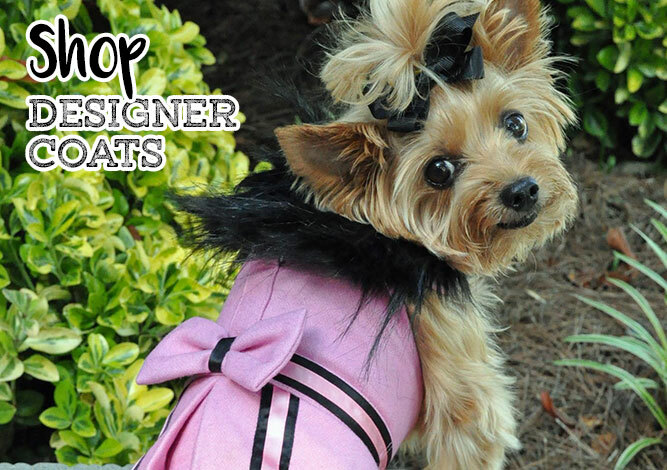 Designer Dog Clothes, Dog Harnesses and Dog Leashes can be found almost everywhere these days, however, Doggie Design offers something unique and different in pet apparel. 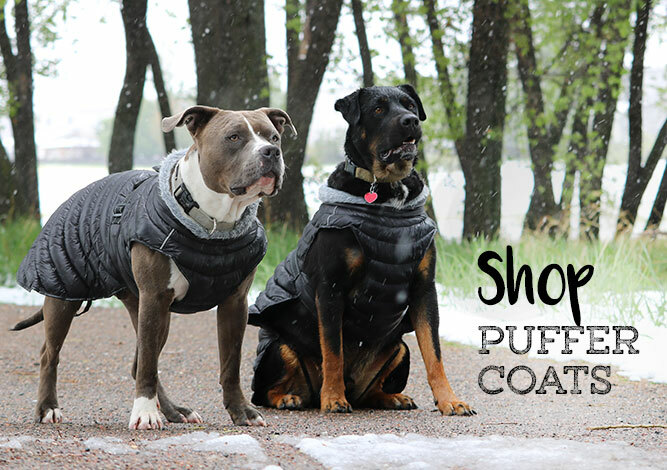 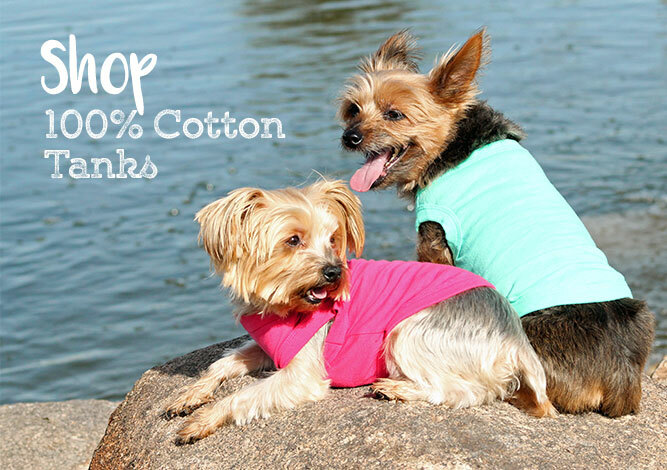 Our dog clothing has been designed, manufactured and distributed exclusively by us, since 1999. 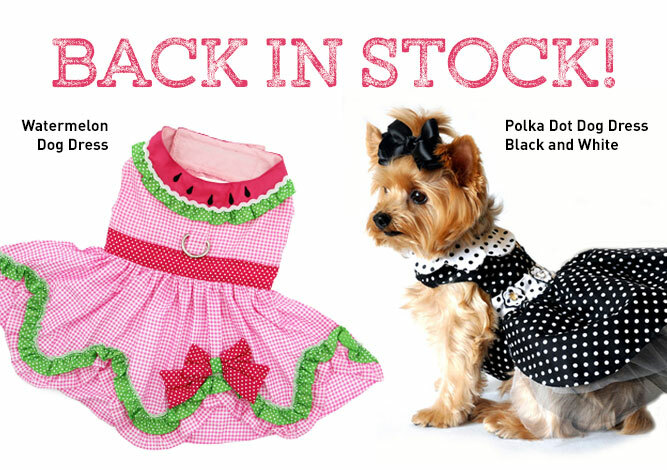 Our pet clothes are made from the highest quality fabrics, fully lined and all original Designs by Michele. 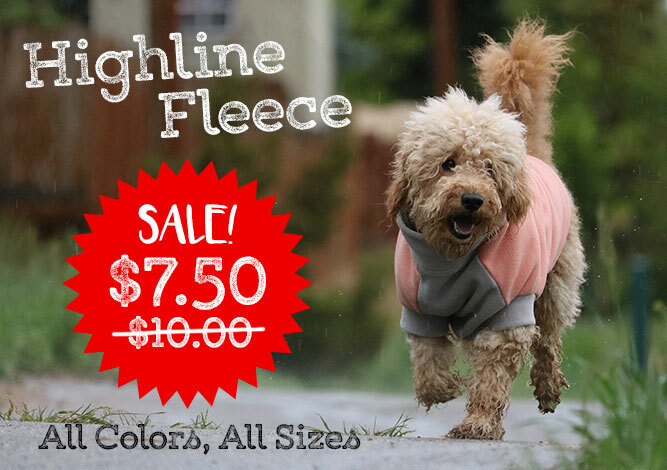 It is our goal to offer our customers high end, designer dog clothes, the Best Customer Service and the BEST wholesale dog clothes designs, in the industry. 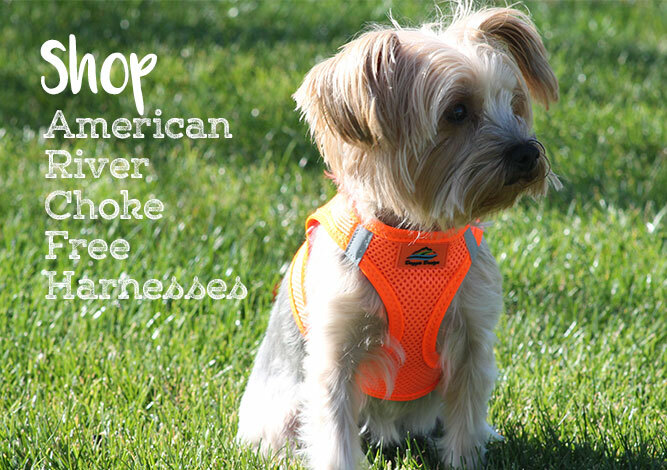 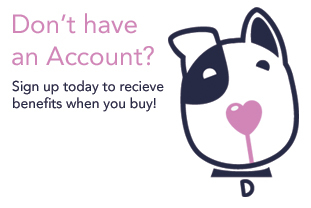 All of us at Doggie Design welcome you!